This Easter, we're providing family photo sessions before and after our 10 am resurrection service! Spaces are limited. Click here to register your family for a session! Every first Friday of the month, the whole church gathers together for Collide service. 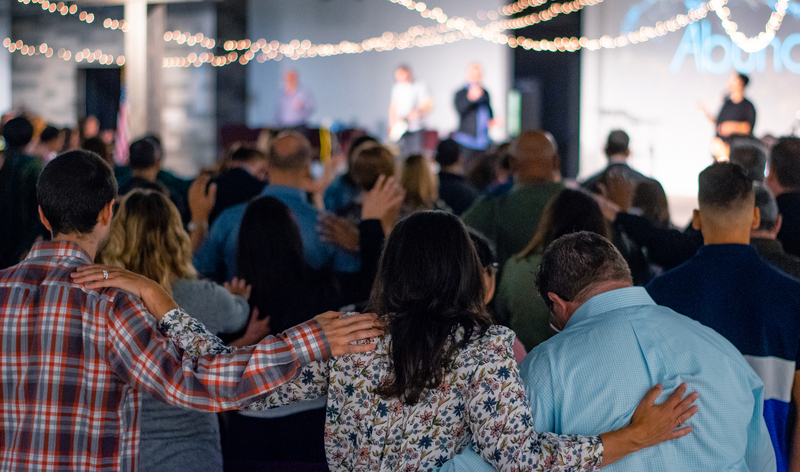 This month, we're collaborating with Revive NJ and bringing Collide to Mountaintop Church in Hackettstown for a night of worship and intercession.